"The Builders team did a great job helping us build and design our new home. They were patient with us as this was our first experience building a home. They gave advice when we asked and did a good job of understanding exactly what we wanted. We will definitely work with them again in the future!" 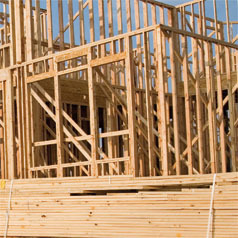 Builders has an extensive and thorough selection of everything you would need to start or complete your home construction project. Alongside our experienced and knowledgeable sales team, we are able to design, quote, advise, order, and deliver your upcoming project. 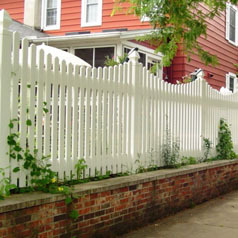 Builders offers the best in quality products at a competitive price. 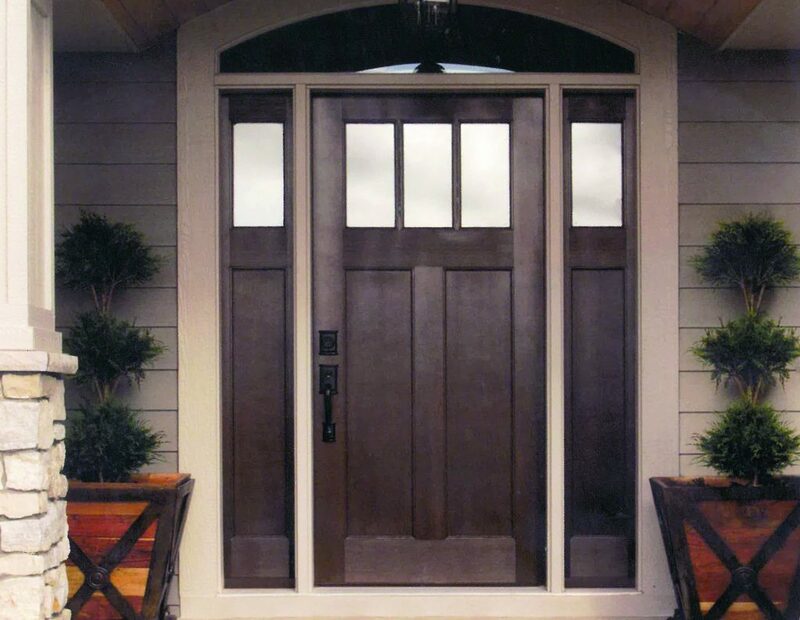 To offer you the best quality Builders has partnered with top brand names in the door and window industry. 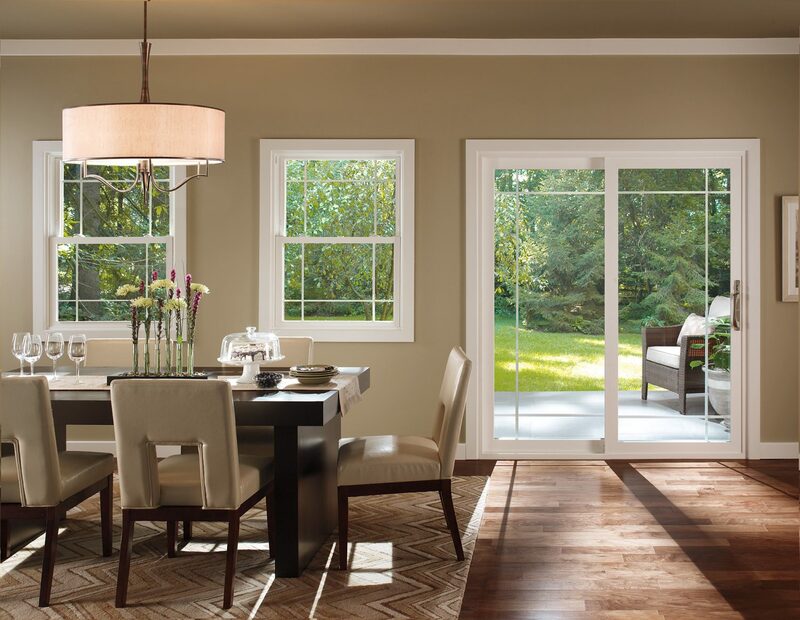 With these brands, we are able to carry a wide selection of products including casement windows, double-hung windows, single-hung windows, specialty windows, sliding windows, custom windows, sliding patio doors, hinged patio doors, entry doors, storm doors, interior doors, pocket doors, garage doors and more. Carpet, tile, LVT, vinyl, laminate, and stone. 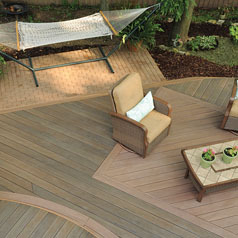 Enjoy your backyard more with help from Builders. Our knowledgeable staff can help you create an outdoor oasis with comfortable furniture, a great grill, the right tools, and beautiful landscaping. Experience our Garden Center which opens at the beginning of March. Inside you will see eye-catching annuals, perennials, trees, shrubs and more! We also carry all of the supplies you will need to keep your live goods looking their best. 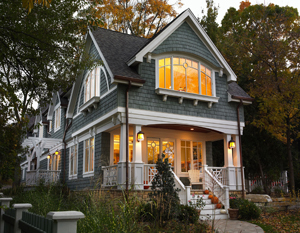 Are you thinking about building or remodeling? We can help. Builders provides computer generated drafting design services. 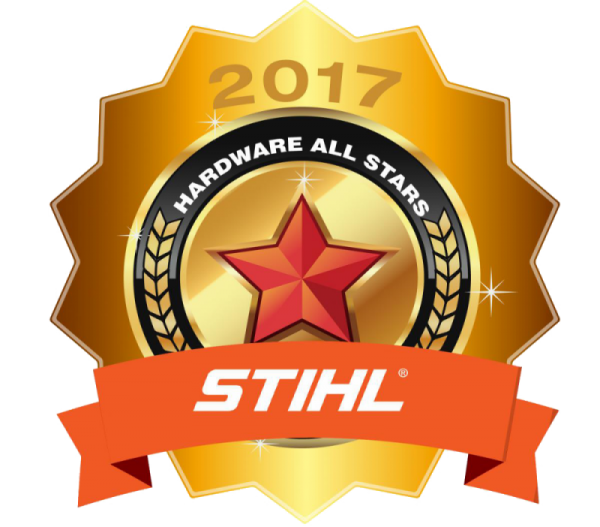 We have the experience, knowledge and the tools needed to create beautiful and functional designs for each individual customer. Our staff stays up to date with the latest innovations in the building industry. 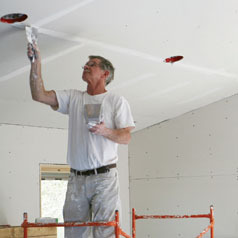 They are committed to providing you with a high level of service on all your building projects. Let us help you convert your ideas into beautiful working drawings. It’s fast, easy, and affordable. Give us a call today. 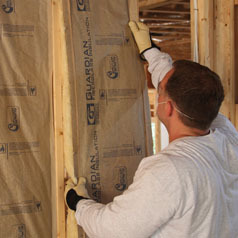 Properly insulating a new home or remodel is critical to comfort. 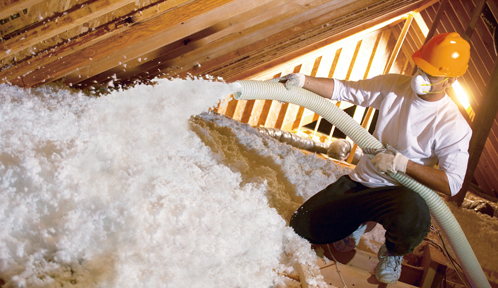 Poorly designed or installed insulation packages can lead to cold spots, moisture problems, and higher energy bills. Insulation can pay for itself within a few years, and then continue to save you money for as long as you own your home. 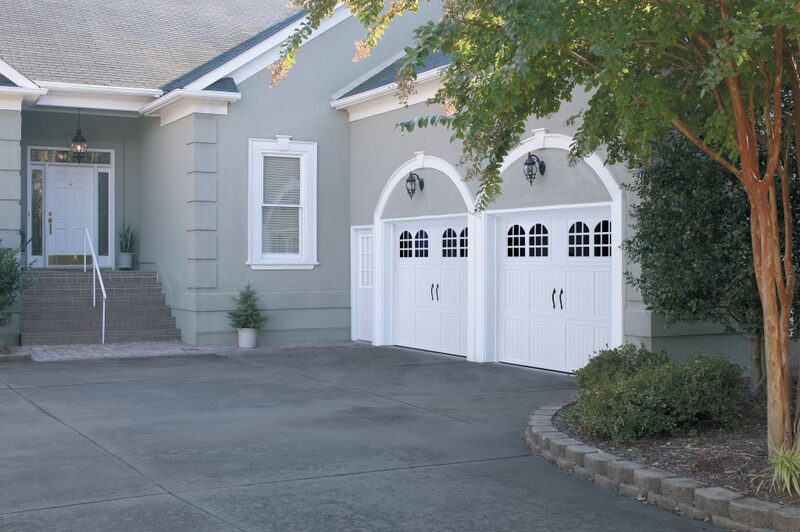 It can even add to the resale value of your home. 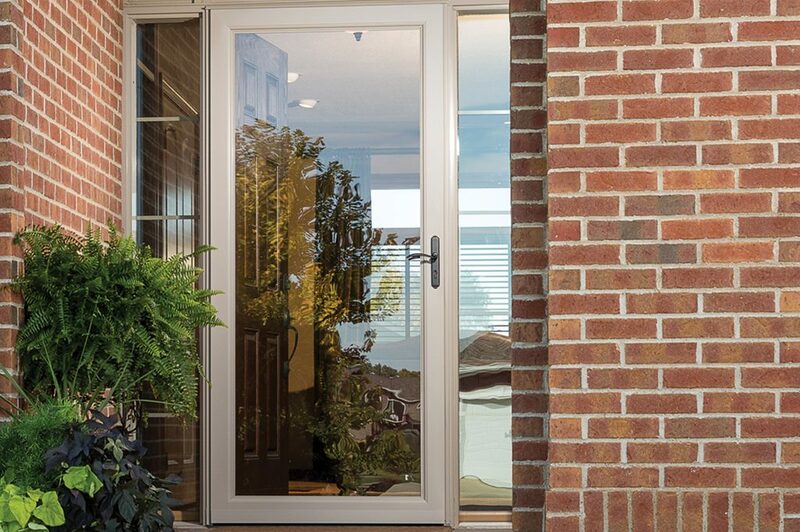 The International Energy Conservation Code requires new homes follow guidelines for window and door U-values, furnace efficiency, insulation levels and more. 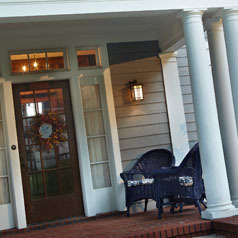 Our installations are compliant with all national and local building codes. 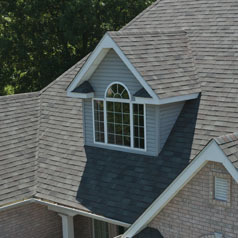 Builders offers Free no-obligation quotes and inspections!